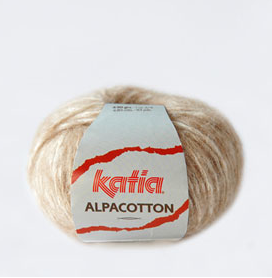 A gorgeous combination of cotton netting with alpaca fleece. 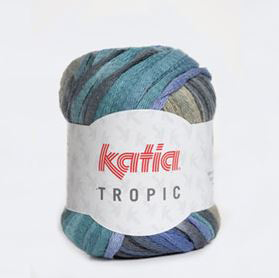 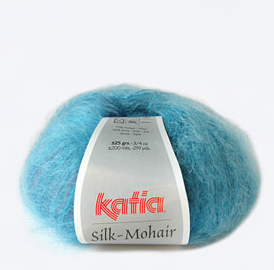 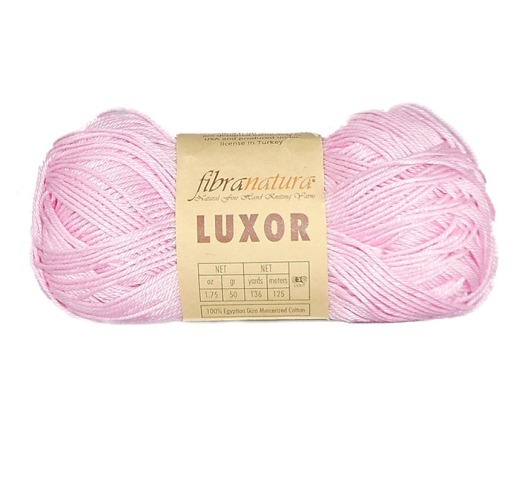 One of the most popular yarns. 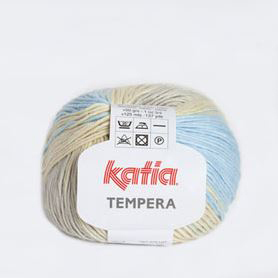 No longer made by Katia. 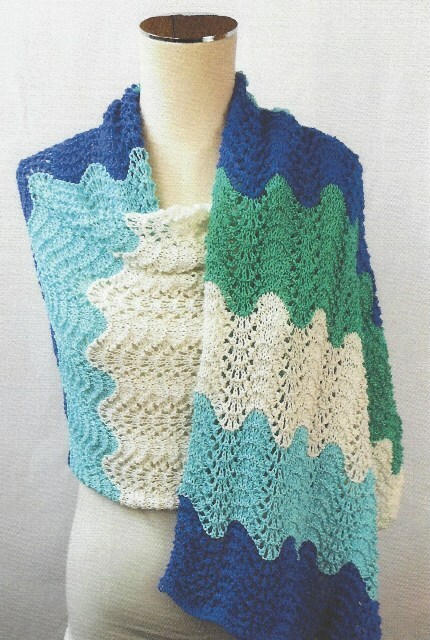 Only a few colours still available.